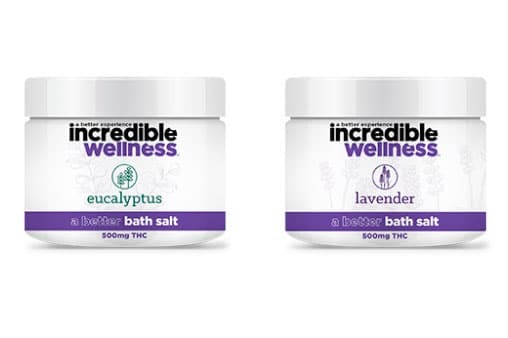 The most familiar and trusted name in edibles, Incredibles, is proud to take a step towards holistic medicinal cannabis with the Incredible Wellness line. 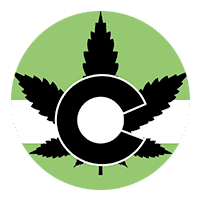 Simple, yet powerful and unique wellness products offer consumption alternatives and ultimate dosage control in versatile formats to complement any lifestyle. Always delivering a better experience.